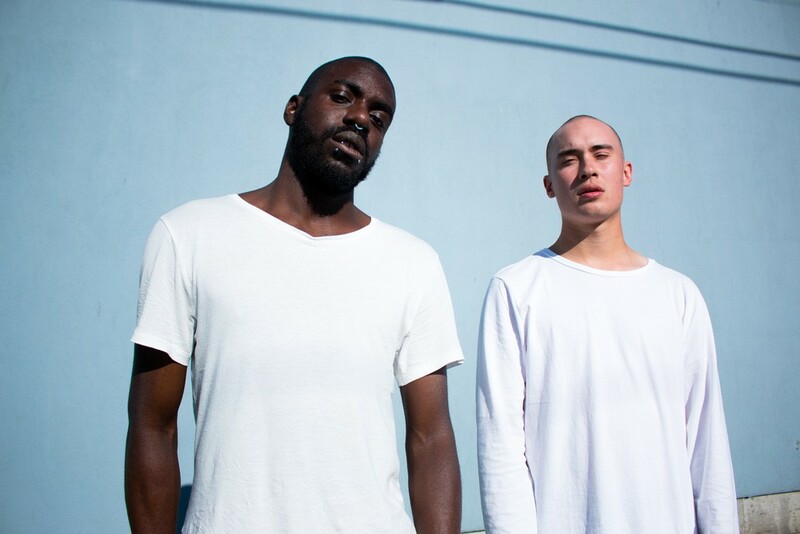 Local experimental hip hop duo, So Loki, are challenging the way their fans consume music. 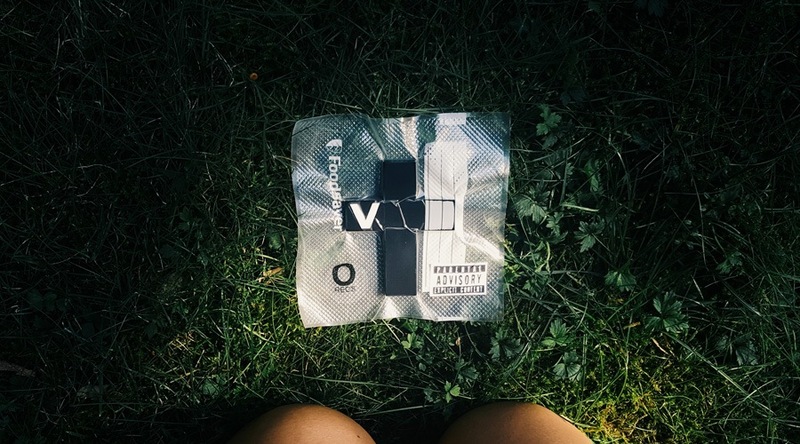 Comprised of Geoffrey Millar on production and Sam Lucia on vocals, So Loki’s newest record V was released exclusively as a physical USB cross containing a trailer, a photo set, an instrumental set, and the actual sample pack used to make V, in addition to the five track album. Aiming to pave a new lane for hip hop in Vancouver, the duo is placing more value in the overall experience of their album over digital distribution. is a writer and editor living and working in Vancouver, BC. Drake lyrics effectively communicate her pop culture relevancy as well as her excellent taste in music.